Antihistamines and Decongestants These medications are used to treat the common cold, nasal congestion, allergies, hives, dermatitis and other allergy-related conditions. Brand names of OTC antihistamines and decongestants include Benadryl and Claritin. Newer brands (which may cause fewer dry eye problems) include Zyrtec, Clarinex and Allegra. Hypertension Drugs These medications are used to treat high blood pressure (hypertension), angina and migraine headaches, as well as other conditions. Hypertension drugs that are classified as beta blockers especially can cause dry eye symptoms. Thiazides and diuretics often are prescribed to treat congestive heart failure, and these medications can cause dry eyes as well. Drugs for Gastrointestinal Problems Medications called proton pump inhibitors that are prescribed for stomach and intestinal problems can cause dry eye symptoms. Brand names include: Prevacid, Prilosec, Nexium, Zantac and Tagamet. Pain Relievers Common OTC pain medications like Ibuprofen can cause dry eye problems, especially when higher doses (up to 800 mg) are prescribed. Several prescription pain relief medications also can cause dry eyes. Antidepressants Antidepressants and anti-anxiety medications also can produce dry eye symptoms. Brand name examples include Zoloft, Paxil, Elavil, Endep and Sinequan. Skin Medications Medications containing isotretinoin that are prescribed to treat acne, psoriasis and other dermatologic conditions can produce dry eye symptoms. Chemotherapy Medications Certain chemotherapy medications such as Cytoxan have been associated with the development of dry eye. Antipsychotic Medications Phenothiazine medications prescribed to manage schizophrenia can cause dry eyes. Brand names include Mellaril and Thorazine. 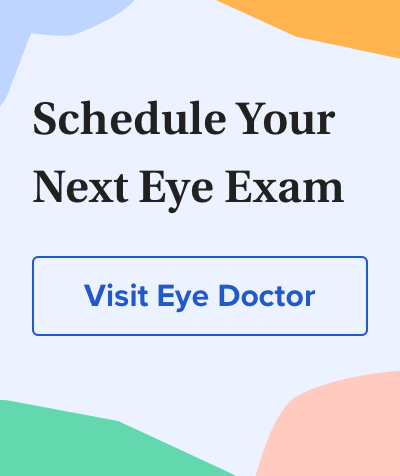 If you are taking any of the medications described above and are experiencing dry eyes, discuss this with your doctor and see if there are alternative treatments that may be less likely to cause dry eye problems. In most cases, medication-related dry eye symptoms will reduce after the medication is discontinued, but it might take several weeks or even months for symptoms to resolve completely. Which oral meds cause dry eye? <em>Review of Cornea & Contact Lenses</em>. June 2011.